BrownPagesOnline.com is an interactive online database consisting of Black owned businesses in Oakland, citywide and Latino owned businesses located in East Oakland at 55th Avenue east to the Oakland-San Leandro border. We refer to this area as Oakland’s “CityEast” community; our targeted East Oakland community. BrownPagesOnline.com provides an opportunity to bring Black owned businesses in Oakland; citywide and Latino owned businesses located in East Oakland at 55th Avenue east to the Oakland-San Leandro border together to help keep the dollar in the “CityEast” community to create jobs and reduce unemployment in the community. The BrownPagesOnline.com driven electronic commercial district enables businesses in the database to work together as if they were brick and mortar businesses located in a physical commercial district. Please note that our BrownPagesOnline.com database is not complete at this time pending further surveying to locate and enter all of the targeted businesses in the database. 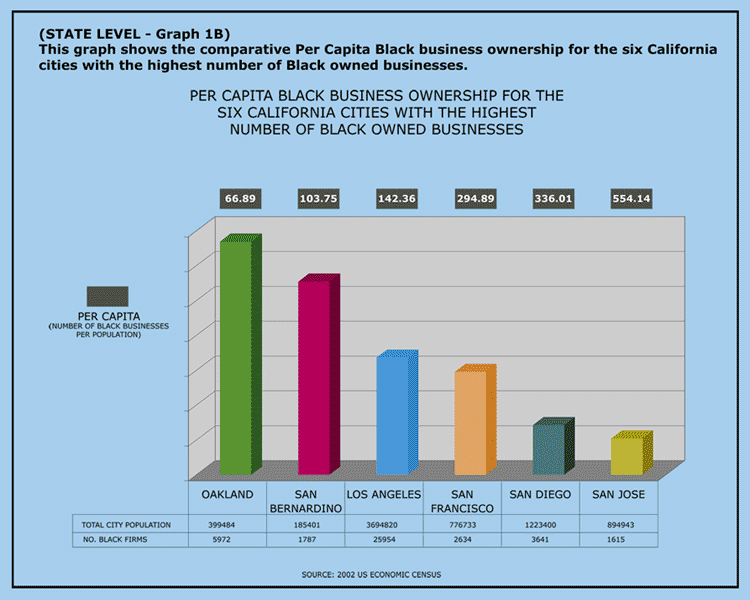 With The Black unemployment rate twice or more the national average and much worse for Black youth BrownPagesOnline.com will facilitate gathering Oakland’s Black owned businesses to collectively make reducing Black unemployment in Oakland a priority. It is the goal of BrownPagesOnline.com to do just this. 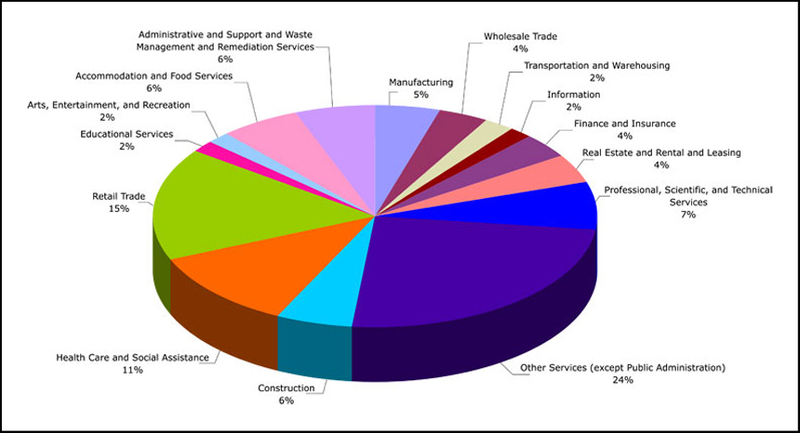 With strong showing in the Each of eleven (11) industry classifications there is an opportunity to create reciprocal industry groupings among the businesses in the database and the opportunity to create warehouse businesses that would bring jobs to the “CityEast” community.